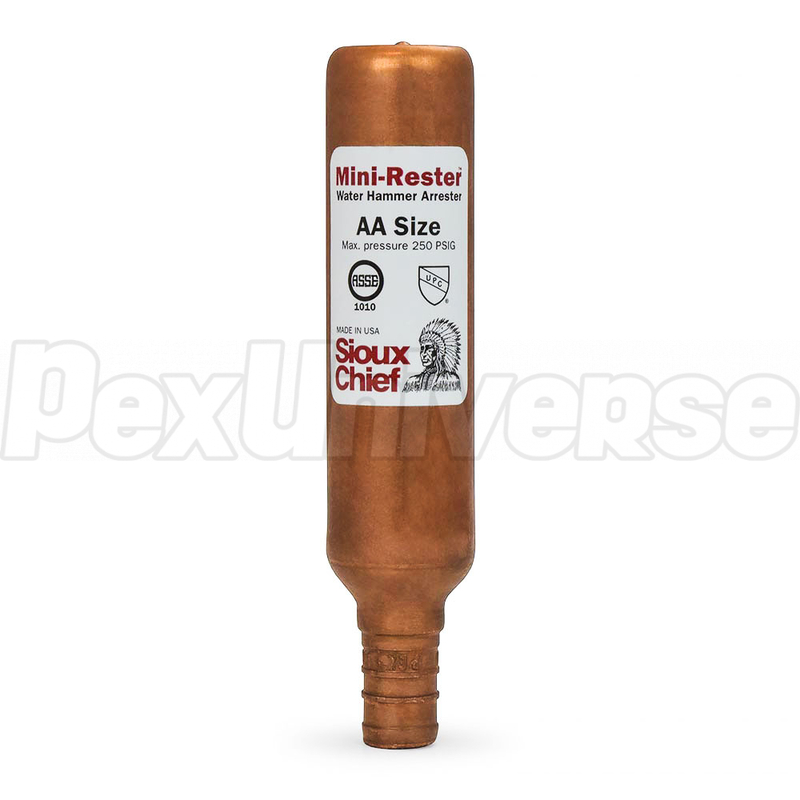 Straight Mini-Rester water hammer arrestor with 1/2" PEX crimp style connection (per ASTM F877/F1807). 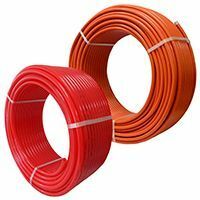 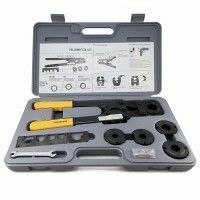 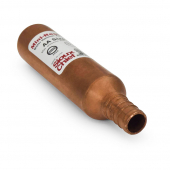 Effectively absorbs pressure surges to prevent damage to plumbing system. 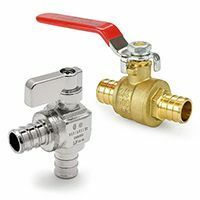 Installed upstream of any quick-shutting valves. 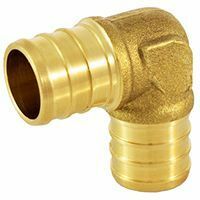 Lead-free compliant, conforms to IPC-2009, certified by ASSE to the ANSI/ASSE 1010-2004 Standard. Size of Arrestor is AA. Materials: solid copper body, poly piston with (2) EPDM O-rings lubricated with FDA approved silicone compound.